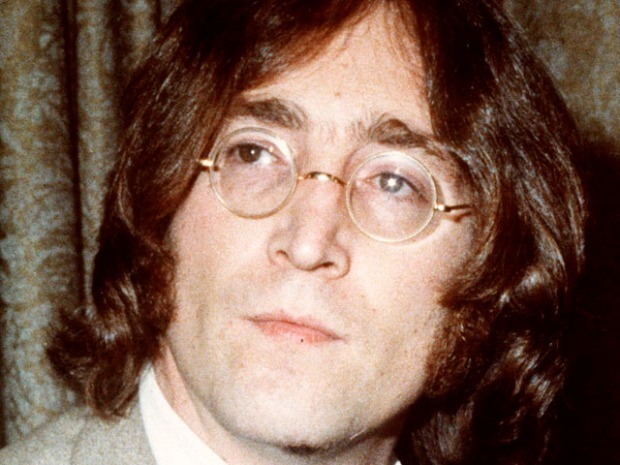 The white suit John Lennon made famous by wearing it on the cover of the "Abbey Road" album has sold for big bucks at a Norwalk gallery. An anonymous online bidder scooped up the suit for $46,000 at the Braswell Galleries’ annual New Year's Day auction. Kathy Braswell, who owns the gallery, told the Connecticut Post that the holiday auction is their biggest event of the year. French designer Ted Lapidus made the suit custom for Lennon and it he wore it on one of the bands most recognizable album covers. Hank Gioiella, of Darien, paid $5,500 for a rusted green 1972 Chrysler station wagon Lennon and Yoko Ono owned.